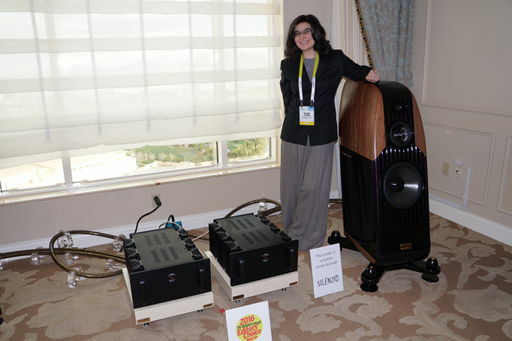 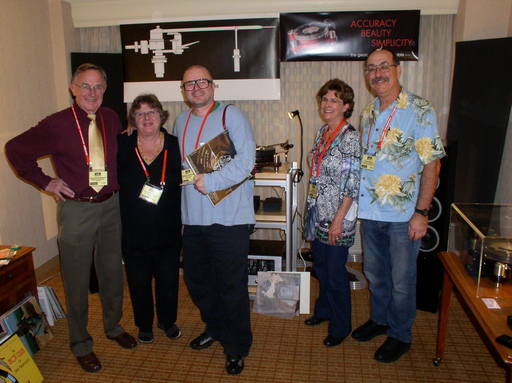 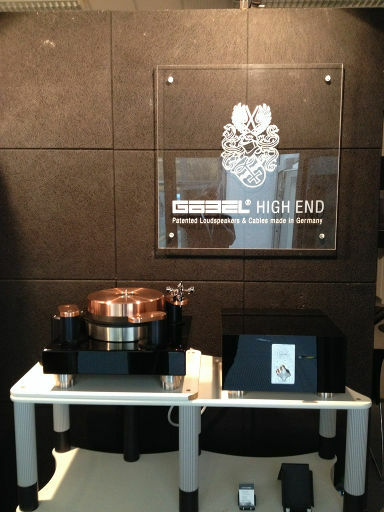 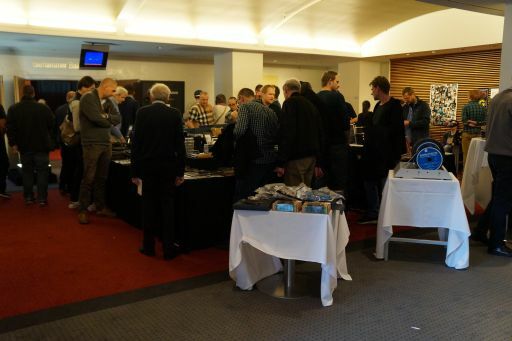 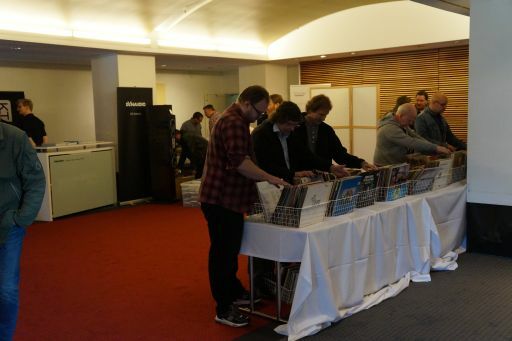 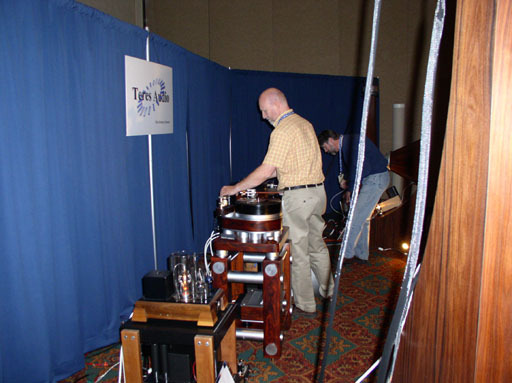 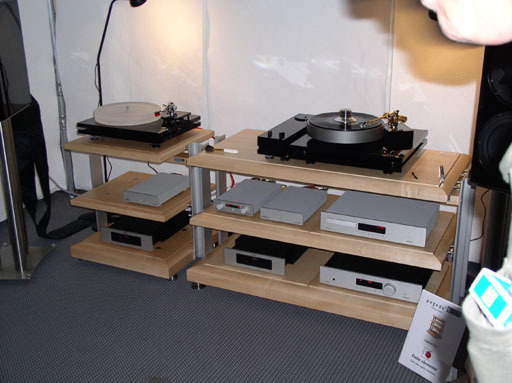 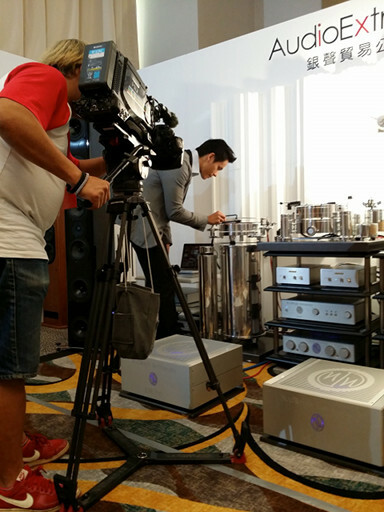 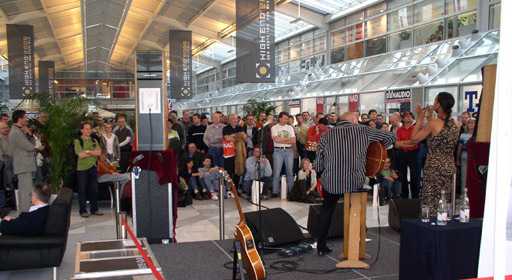 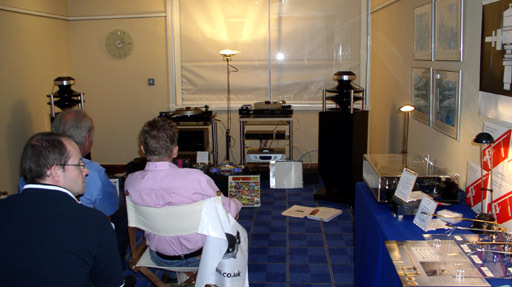 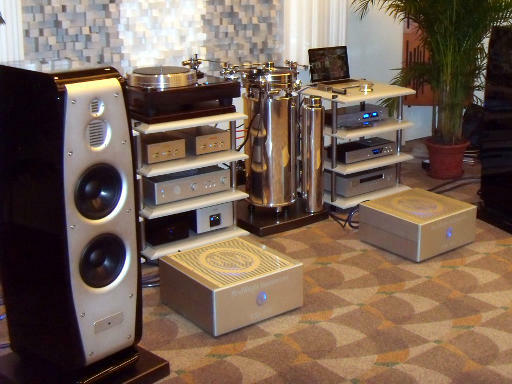 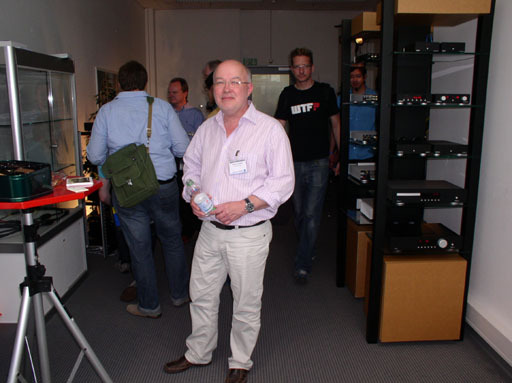 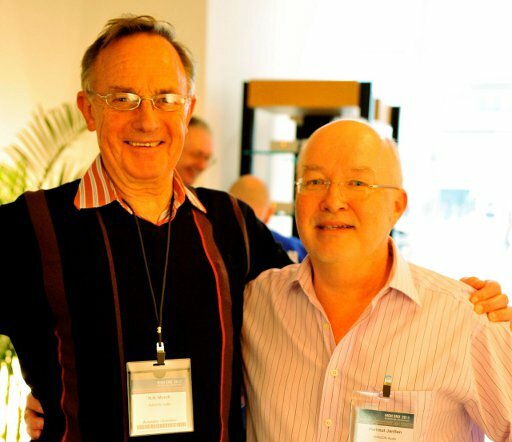 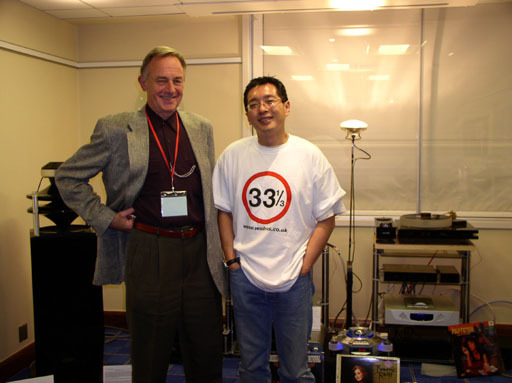 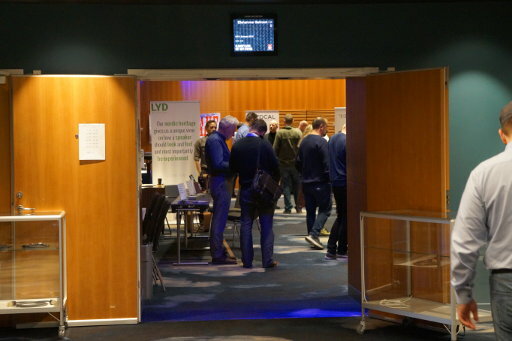 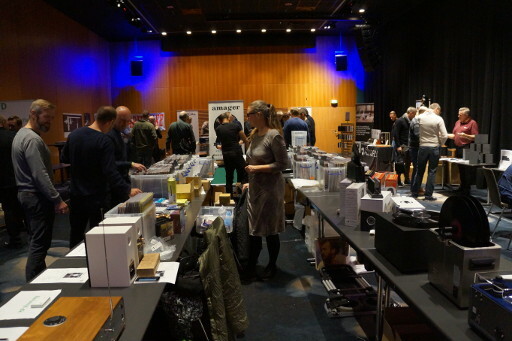 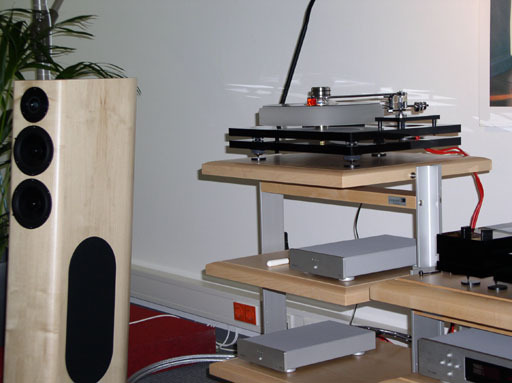 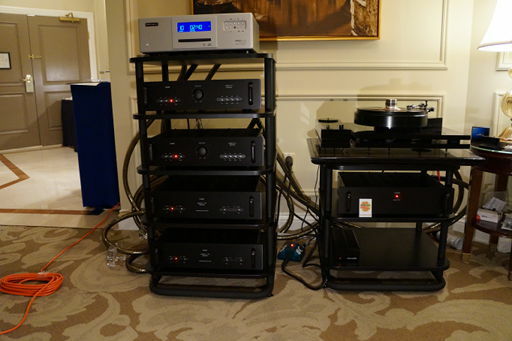 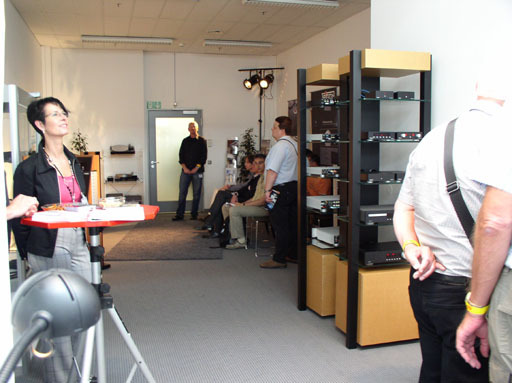 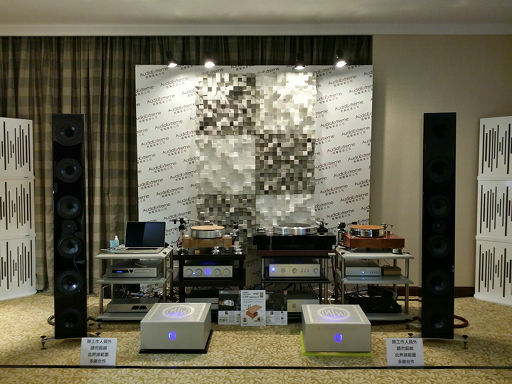 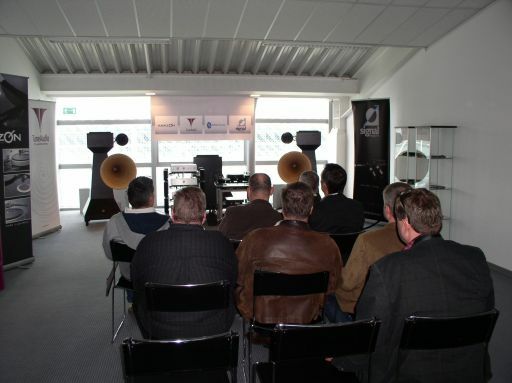 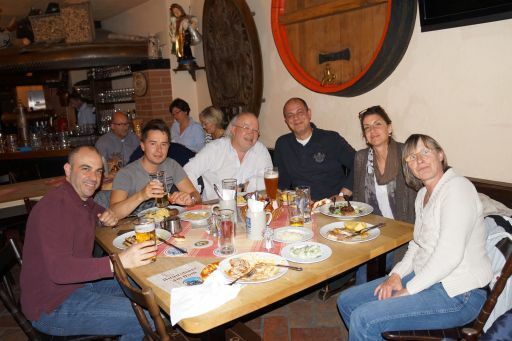 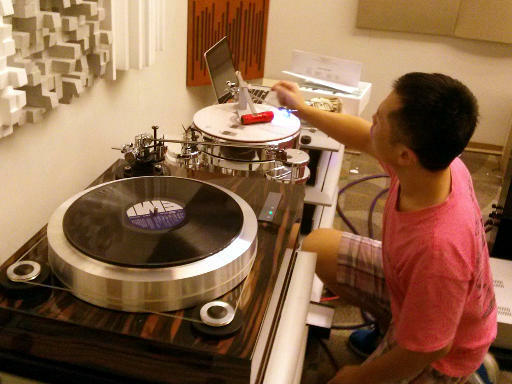 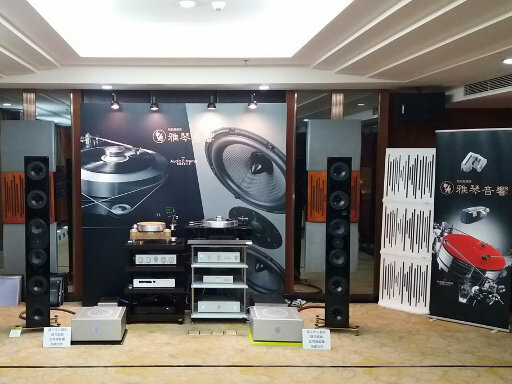 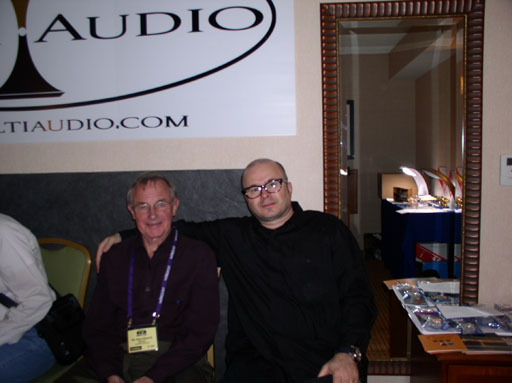 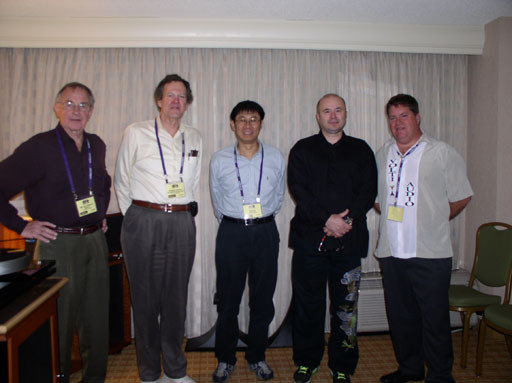 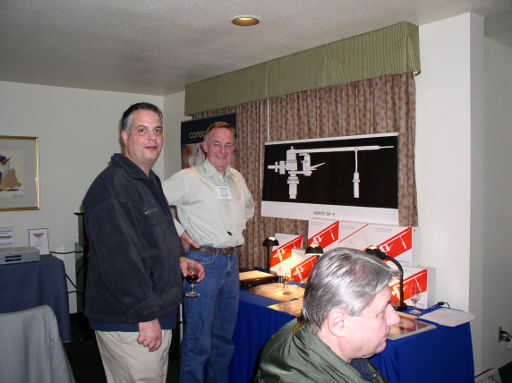 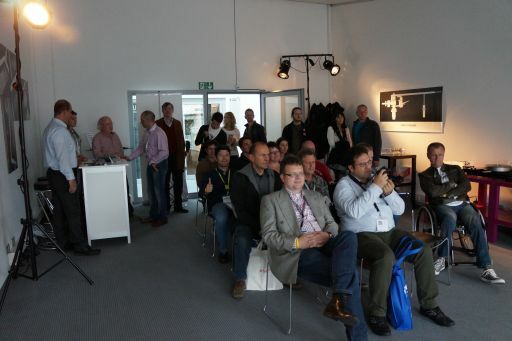 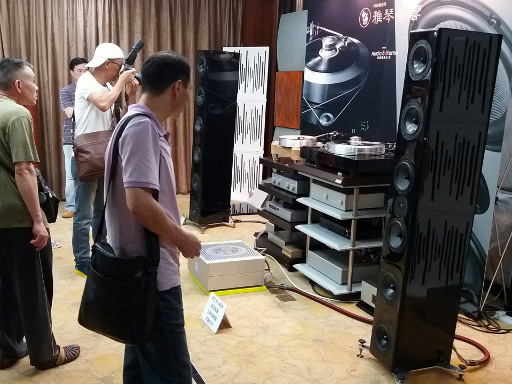 Here are some pictures from some of our recent Hi-Fi shows. 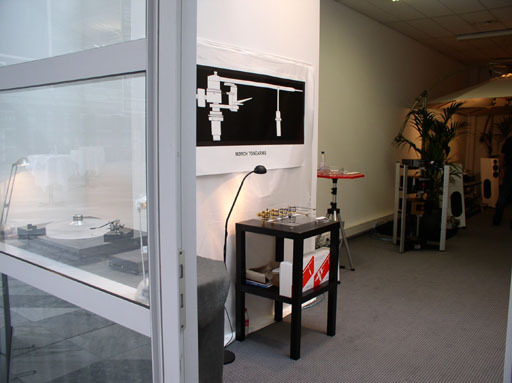 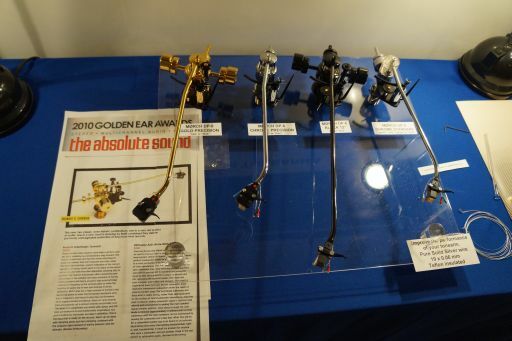 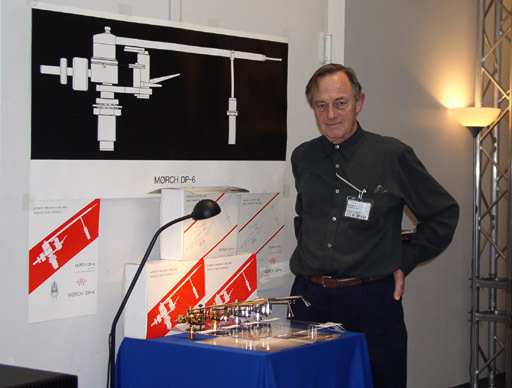 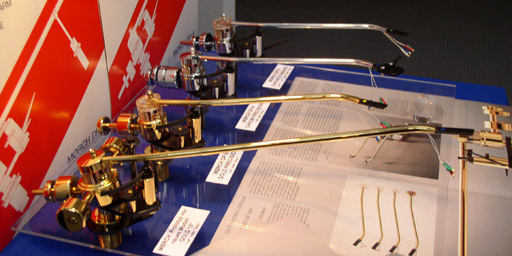 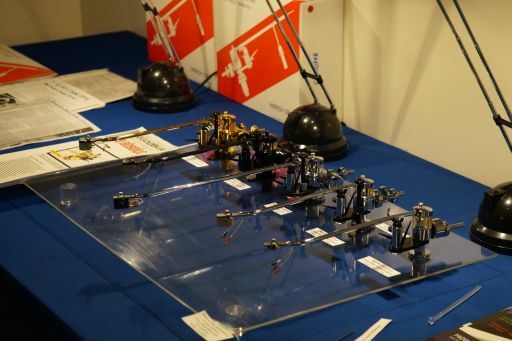 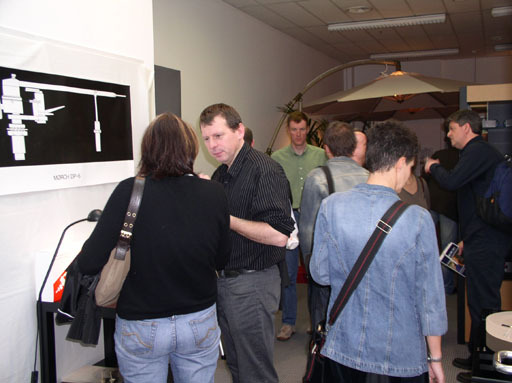 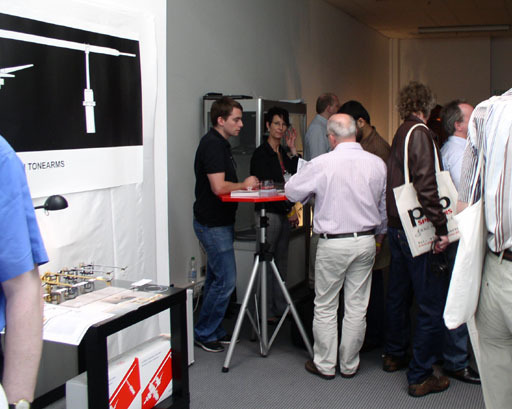 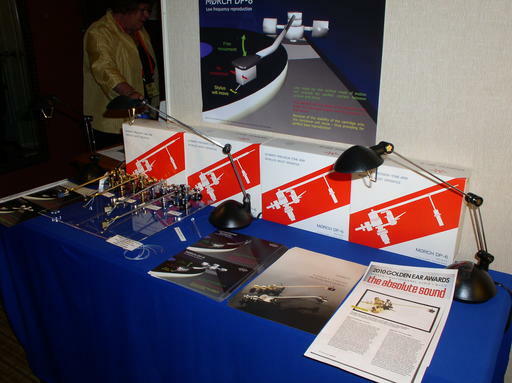 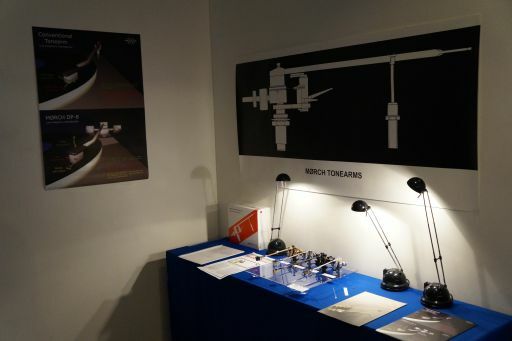 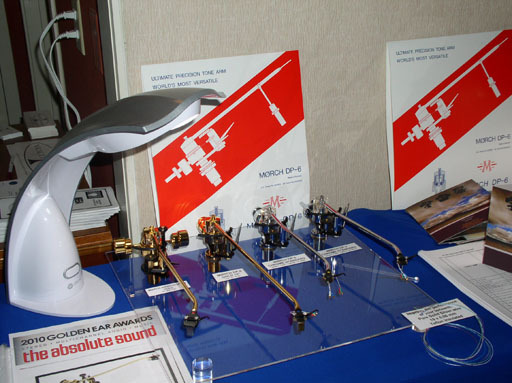 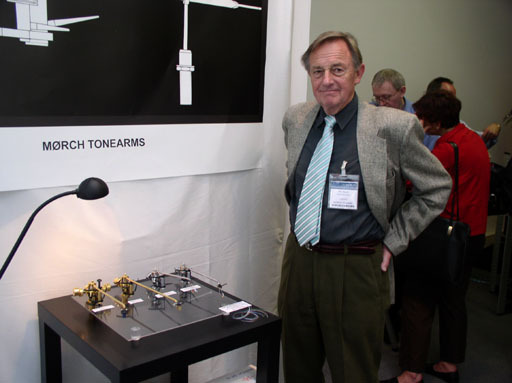 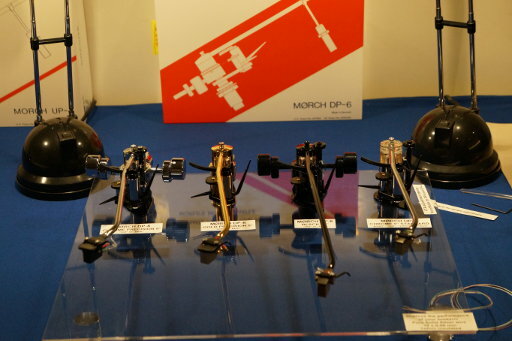 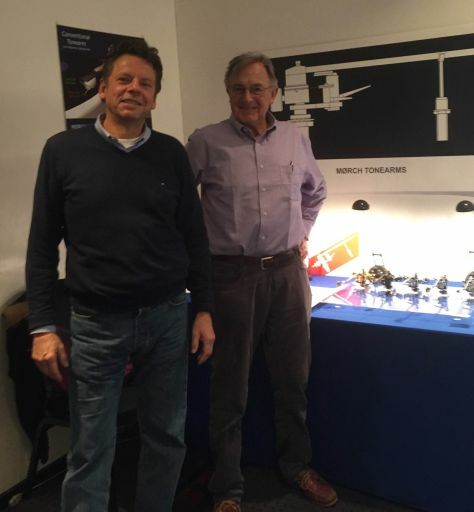 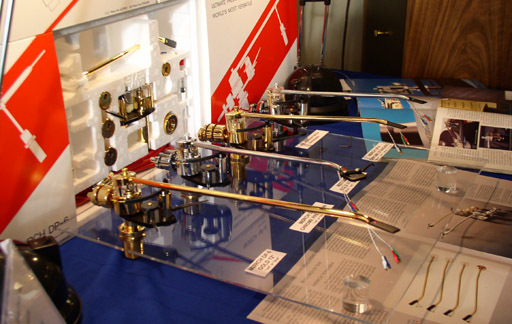 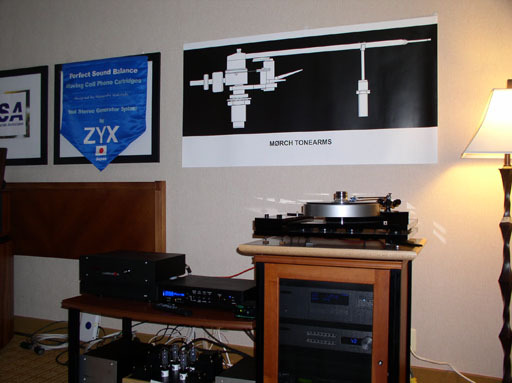 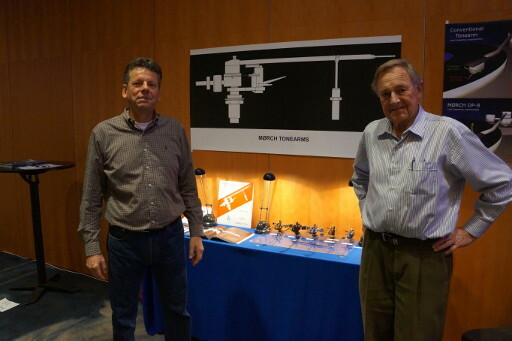 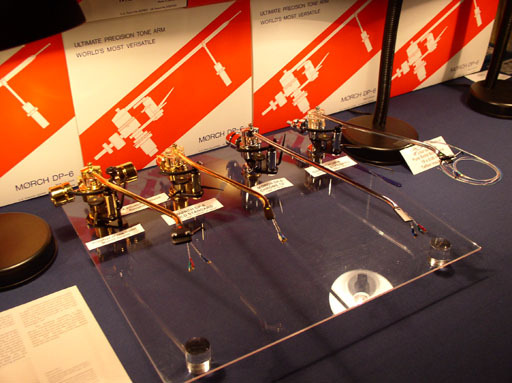 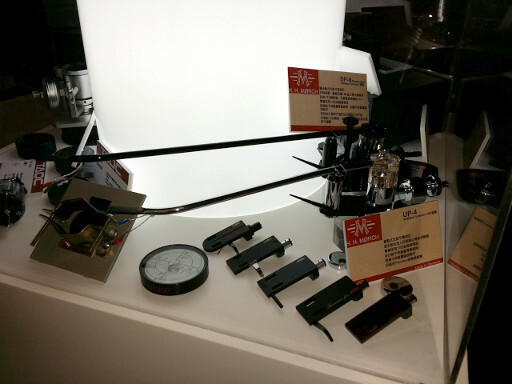 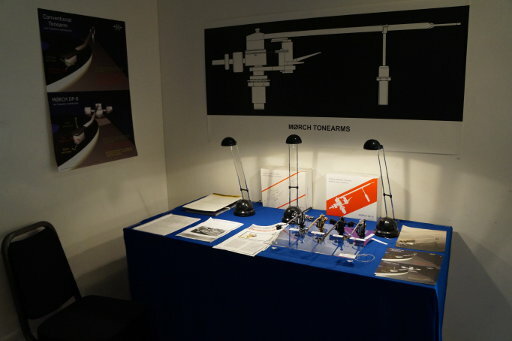 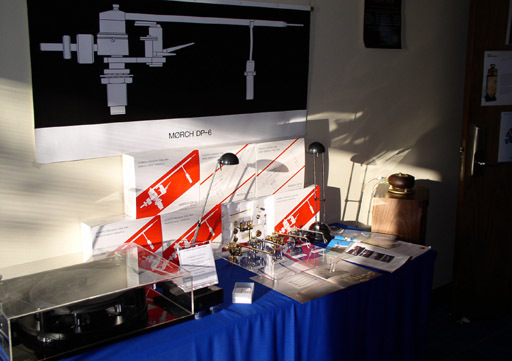 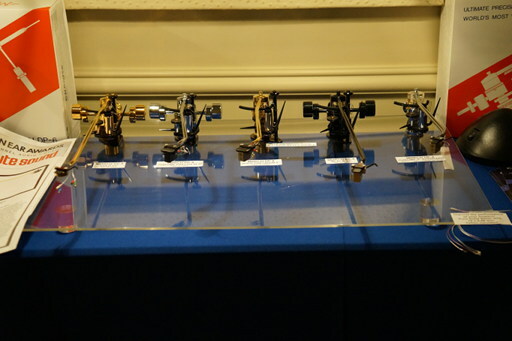 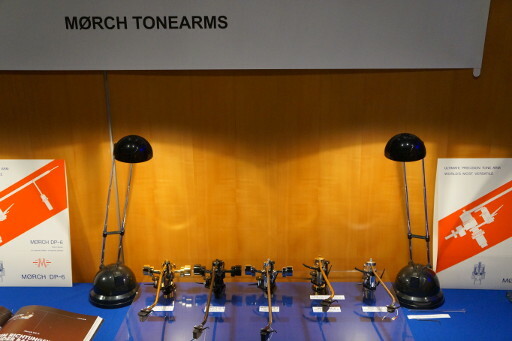 Display board with MØRCH Tonearms. 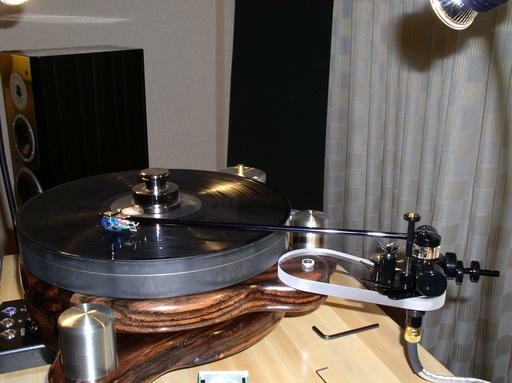 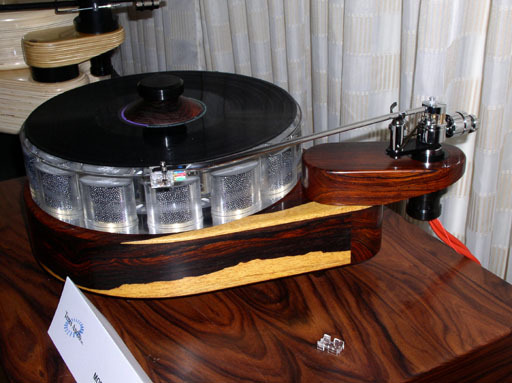 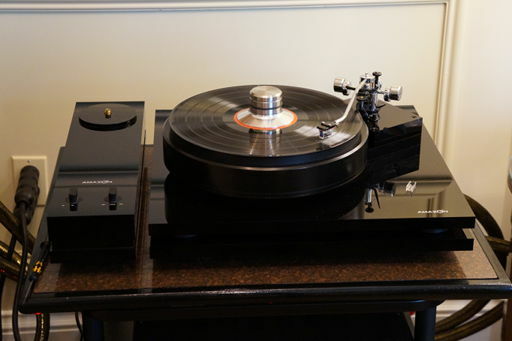 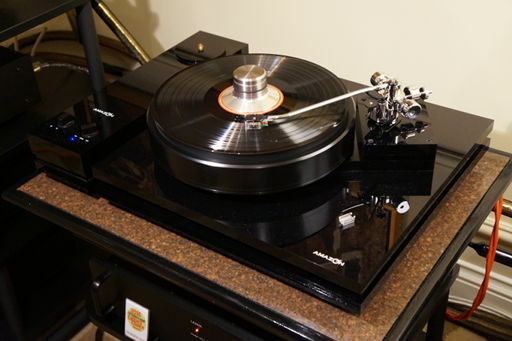 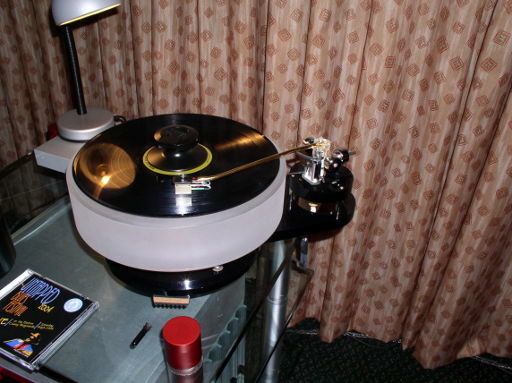 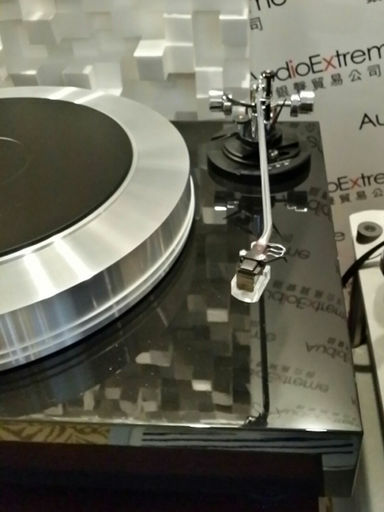 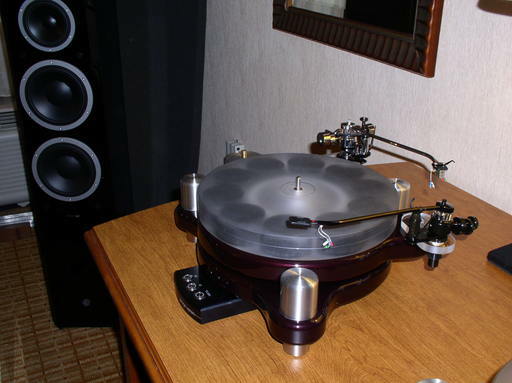 The DP-6 Tonearm mounted on an AMAZON turntable. 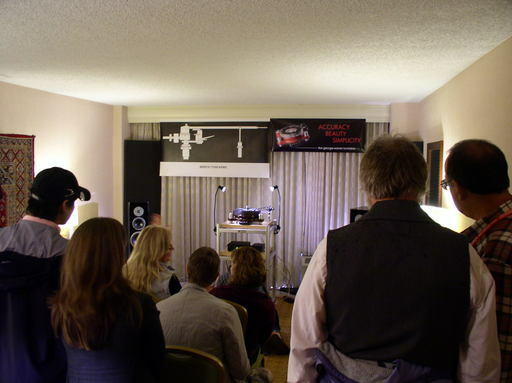 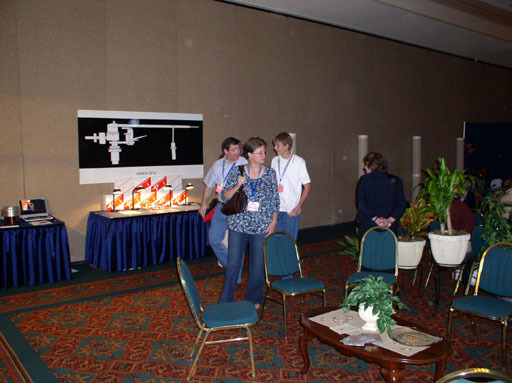 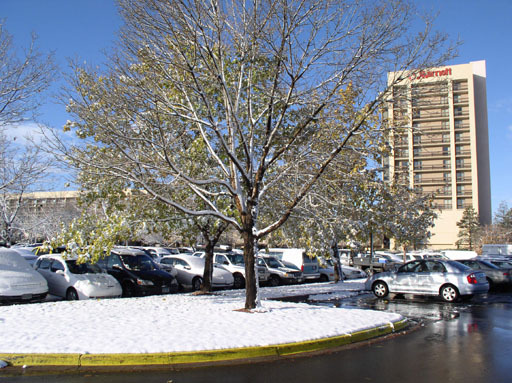 Our room at the show. 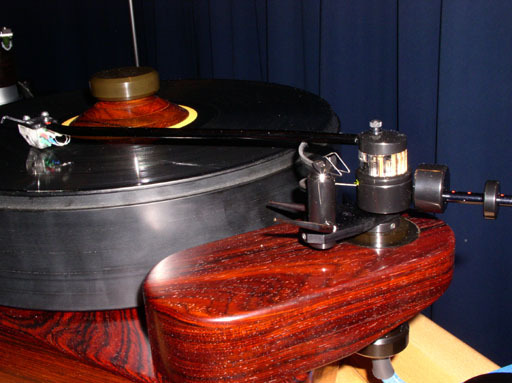 The original DP-8 prototype, a modified UP-4. 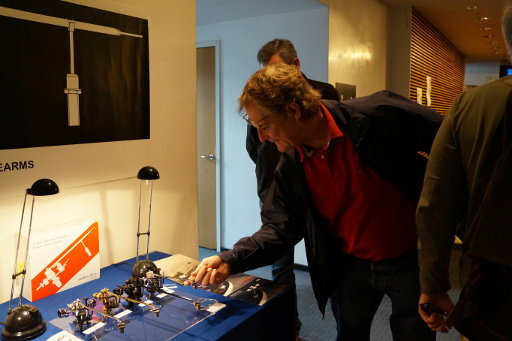 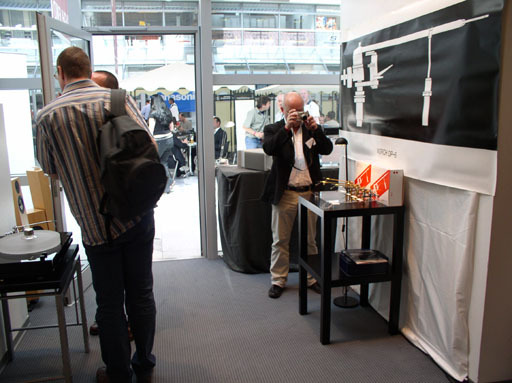 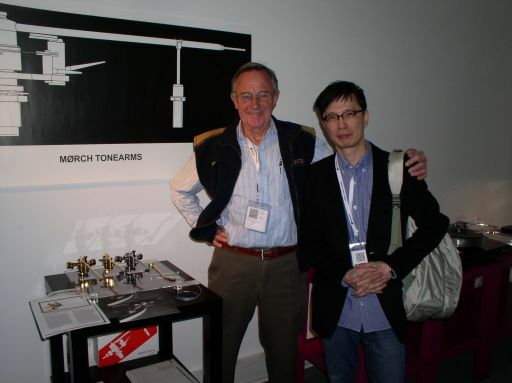 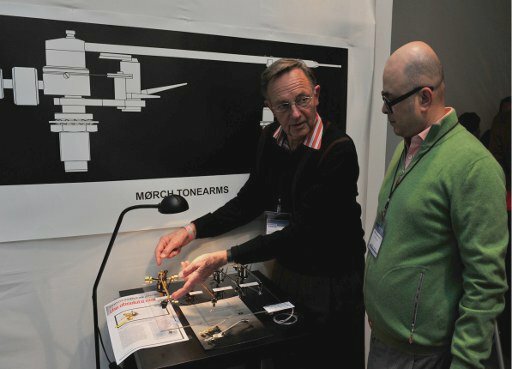 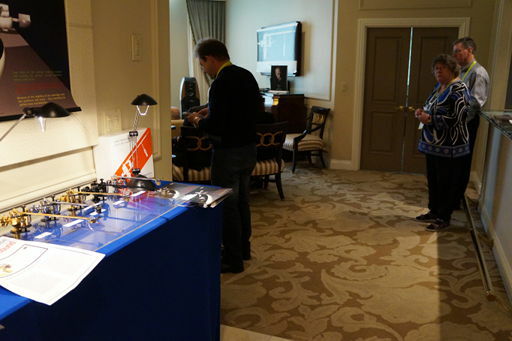 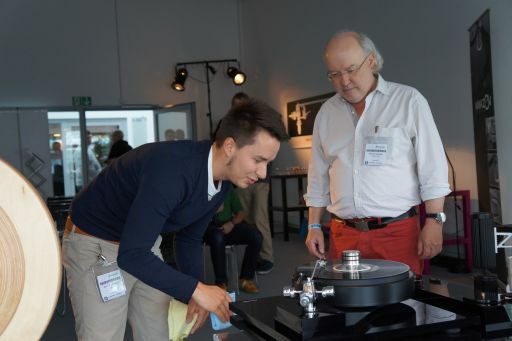 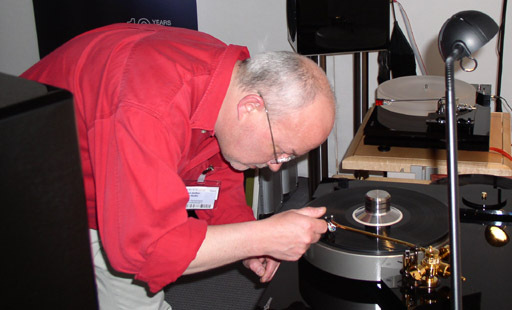 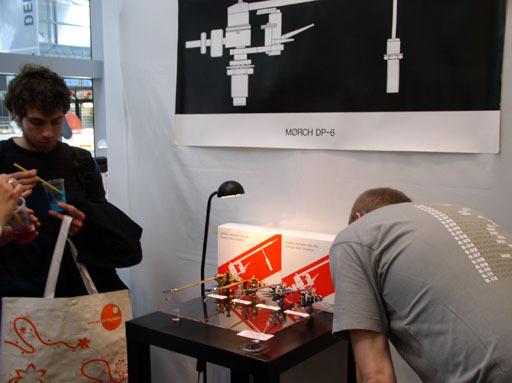 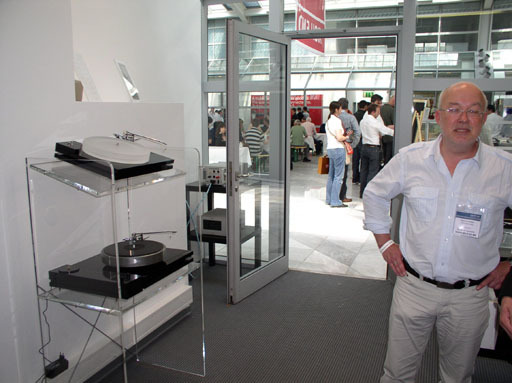 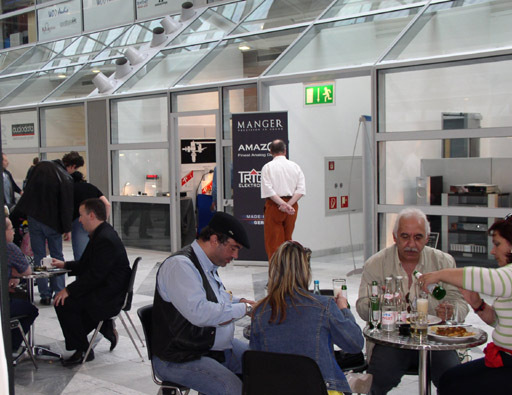 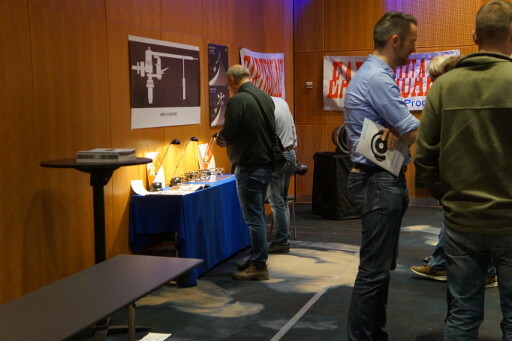 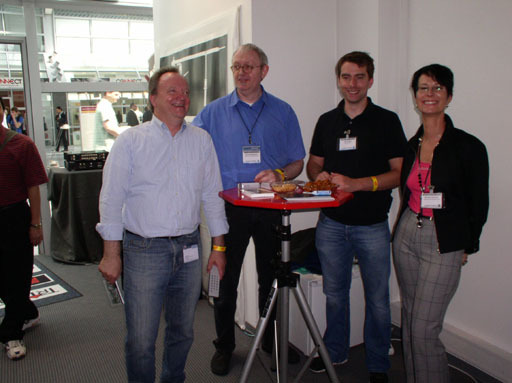 Hartmut Janssen of AMAZON carefully putting down the MØRCH tonearm. 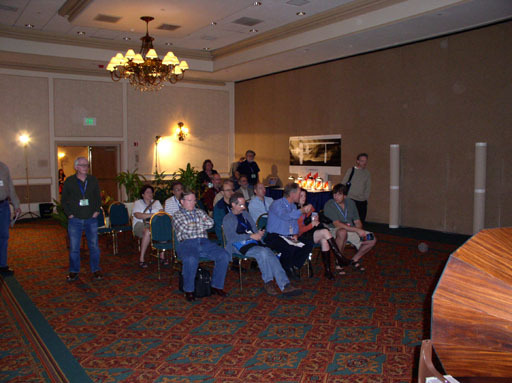 Our room seen from the hall. 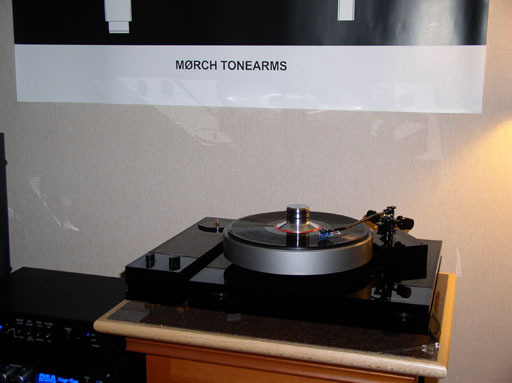 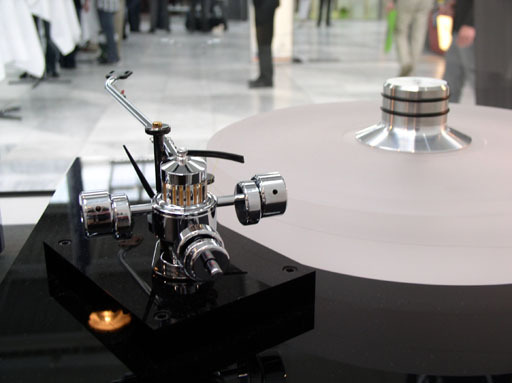 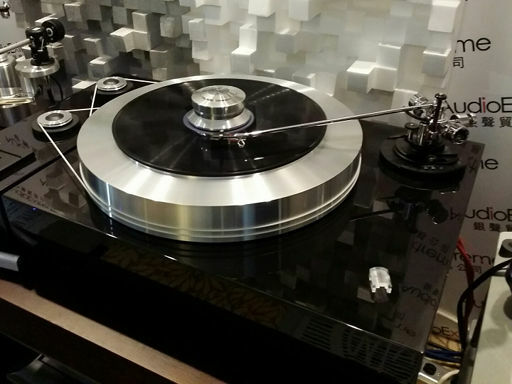 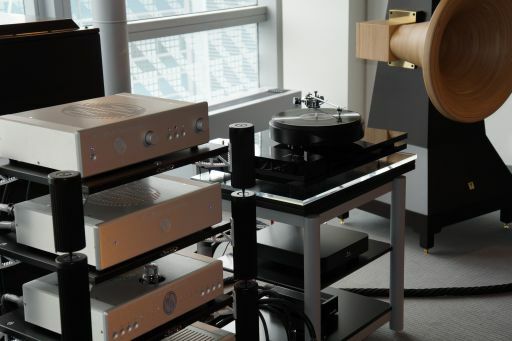 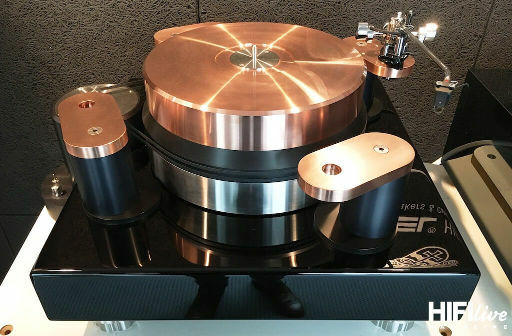 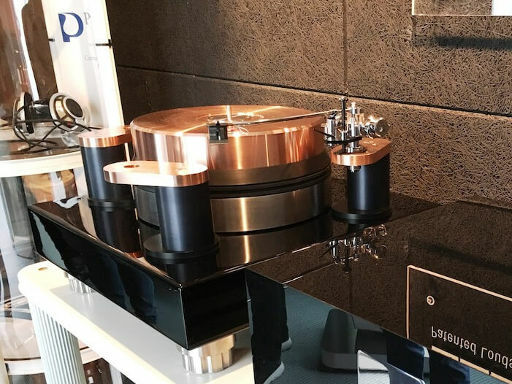 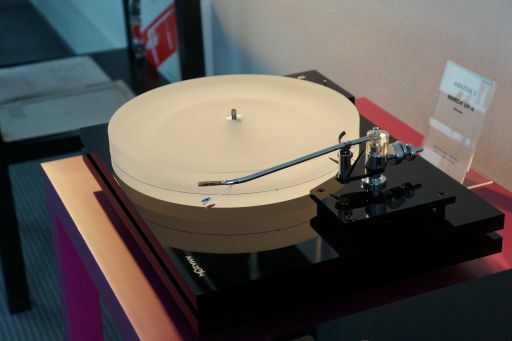 Terres Audio turntable with MØRCH DP-6 12" tonearm. 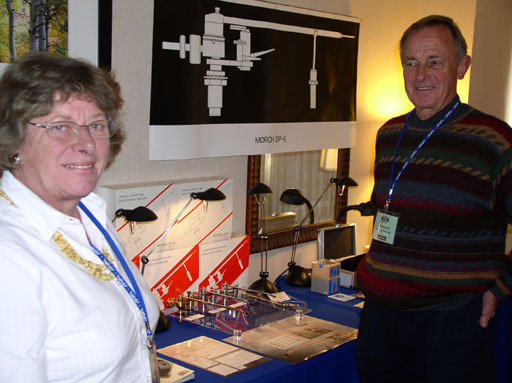 Benedikte and Hans Henrik Mørch.